Everyone has potential inside themselves, unlock it & believe in yourself. Everyone has the light within, and the ability to inspire others. Radiate the power of you! A happy mind creates a happy body. Within you is the ability to achieve all goals! Therese combines many styles of yoga, giving the student an opportunity to explore different traditions on their yogic journey. 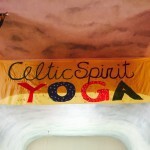 Therese blends her wit and experience of Irish traditions, customs, and spirituality to guide her students in classes that are fun and supportive, inspiring, and accessible. She is a Certified Yoga Instructor and is registered with Yoga Alliance as an experienced teacher at the 200 and 500 level (ERYT 200 and 500). She has completed her Yoga 1000 hour certification with Joseph and Lillian Le Page through Integrative Yoga. She has attended and continues to attend training and workshops hosted by Angela Farmer, Ravi Singh and Ana Brett, Tias Little, Gurmukh, and other great yoga teachers. She believes that our body delights in new ideas and new movements and tries to constantly challenge and coach her students with innovative ways to blossom and grow. She is grateful to all those who inspired her to teach, especially her husband Alan, her sister Veronica and her friend and teacher Sharon Hanson. Her students inspire her and bless her on a daily basis. 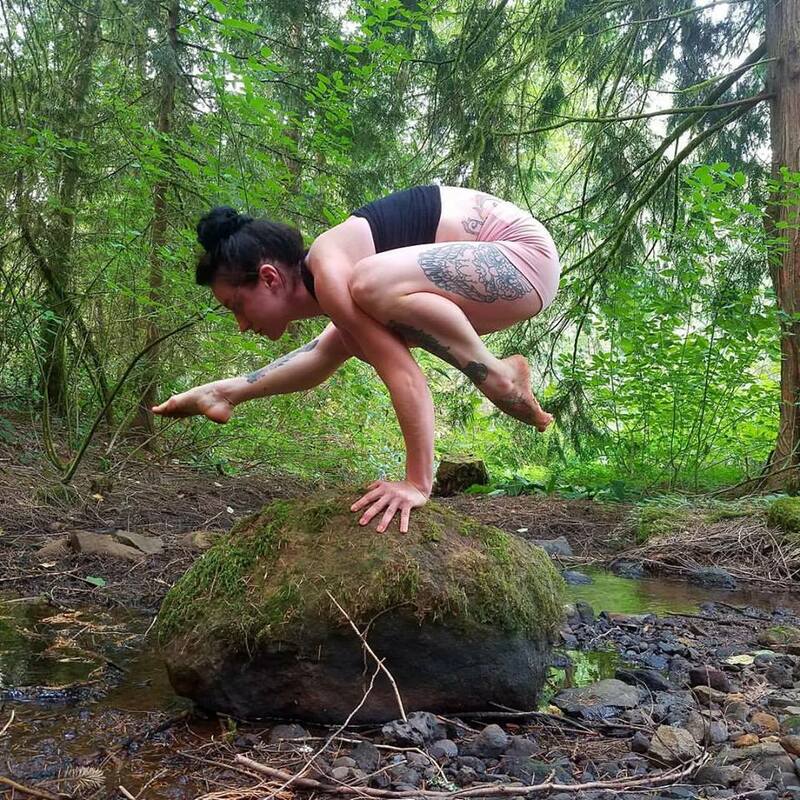 Mireena Howe is a self-proclaimed “yoga gypsy” with more than a decade of daily practice in the Hatha tradition, Mireena received certification in Yoga Anatomy from the acclaimed Portland teacher, Julie Gudmestad, with whom she continues to study Iyengar yoga. She has completed an intensive teacher-training program in Seattle with Ki McGraw and Bob Smith and is now a Certified Yoga Instructor, registered with Yoga Alliance. Mireena is a compassionate, warm and knowledgeable teacher whose classes mix asana practice, inspiration and education with a healthy dose of humor. Ginger Rosenbach started practicing yoga at a very young age and her path has always led her back to the mat. 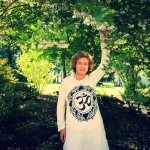 In the last five years her practice has become deeper and broader through Hatha, Vinyasa, Kundalini, Chanting & Meditation,leading her to get her 200 hour Yoga Teacher Certification. 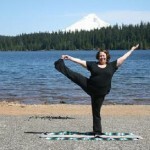 Her philosophy is that “EVERY body” can do yoga if their heart leads them to the mat. She loves to share what she has learned throughout her experiences and welcomes all to try Yoga, knowing that practicing on the mat may lead to off the mat happiness and good health. Samantha Higgins began her yoga journey when she stepped into her first day of teacher training at Sunstone Yoga in Dallas, TX. Since then she has completed a 500 hour teacher training in Hot Hatha Yoga, a 200 hour teacher training in alignment-based Anusara Yoga, and more than 100 hours of various anatomy, mantra, and yoga philosophy workshops. 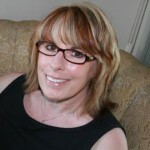 She strives to help people find the power and freedom that is inherent in their body by using clear instruction and an understanding that every body is unique. Outside of the studio you can find her entertaining her toddler, tending to her chickens and dogs, cooking, baking, sewing and exploring the beautiful Pacific Northwest with her partner. Yoga has changed my life forever. It has shown me the inner strength that we can all access, once we know that it is there. Once you have realized this potential within yourself you will never look back. Yoga has changed my life. A year ago I decided I wanted to try yoga to increase my balance, flexibility, and to relieve stress. I was concerned that I wouldn’t be able to keep up or that the class would move so quickly that I would be lost. Therese has a teaching style that is welcoming to a newcomer, but also challenges advanced students. She is creative and caring. You will leave class feeling that you have challenged yourself to your own level, but you will also leave feeling relaxed and centered….